PREMIUM QUALITY: 100% food grade silicone, BPA free, no peculiar smell, stain-proof and stick-resistant, fade resistant, easy to clean. The Famebird silicone baking mat can guaranty your food safe. Make your time in the kitchen more productive and fun with our pastry mat. 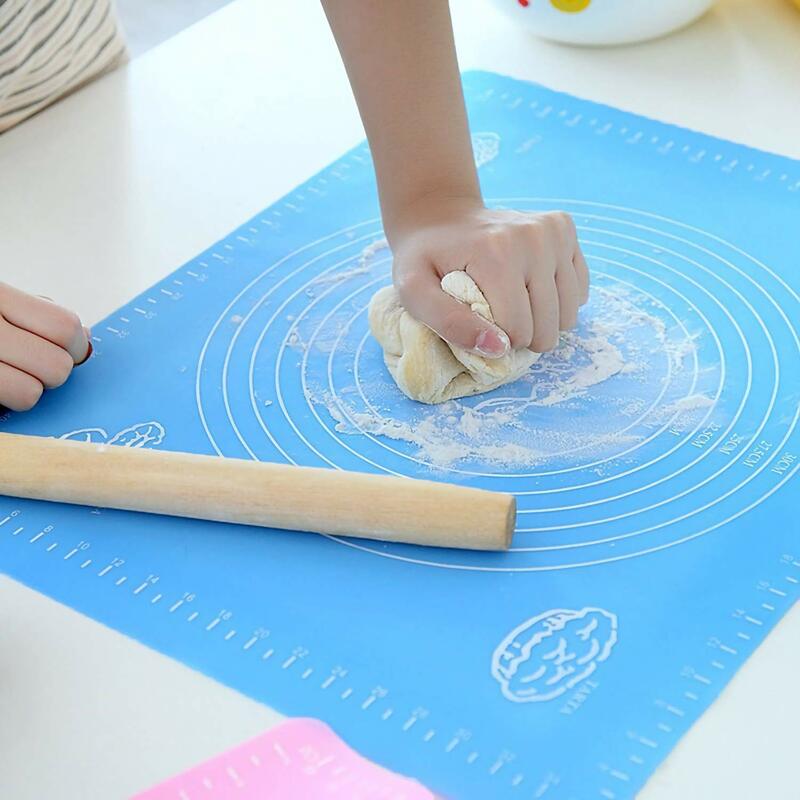 DOUGH ROLLING MAT WITH MEASUREMENT: This baking mat has one scale in centimeters. 15.5''*19.7'' large baking mat Ideal for kneading, rolling and shaping bread. Won't move around when you're using it to roll or measure dough, and your goodies will never end up stuck to it; Keeps your workstation clean and forget about scrapping dough or fondant from work surface. VERSATILITY: Provides a Clean Extra-Large Baking or Cooking Preparation Surface. Makes the Perfect Gift! suitable for pasta, bread forming, biscuits, rolling pastry, soft candy, pizza and other baking. Can also be used as a placemat, drawer pad, countertop protector. EASY TO CLEAN & REUSABLE: Baking mat can be used in dishwashers, refrigerators and ovens, suitable for use between -40°F to 480°F. It can Re-usable 2500+ times. After your use, simply wash your pastry mat with warm soapy water or place in the dishwasher to clean. It can be stored rolled up or folded, occupying minimal space in a drawer or cupboard. 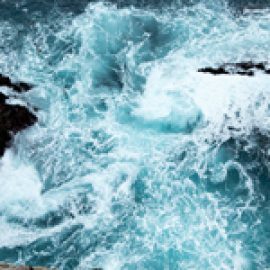 EXCLUSIVE LIFETIME GUARANTEE: If you have any problem with our product, please contact us. At any time, If you are not 100% satisfied, Famebird will offer a replacement or refund on your purchase of our company product.